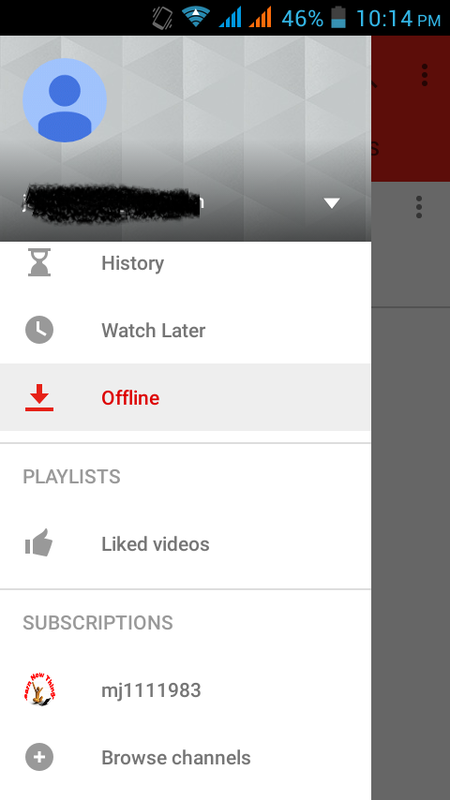 Youtube announced new offline feature that allows users to download videos to their Android phones and tablets for watch later without internet connectivity. 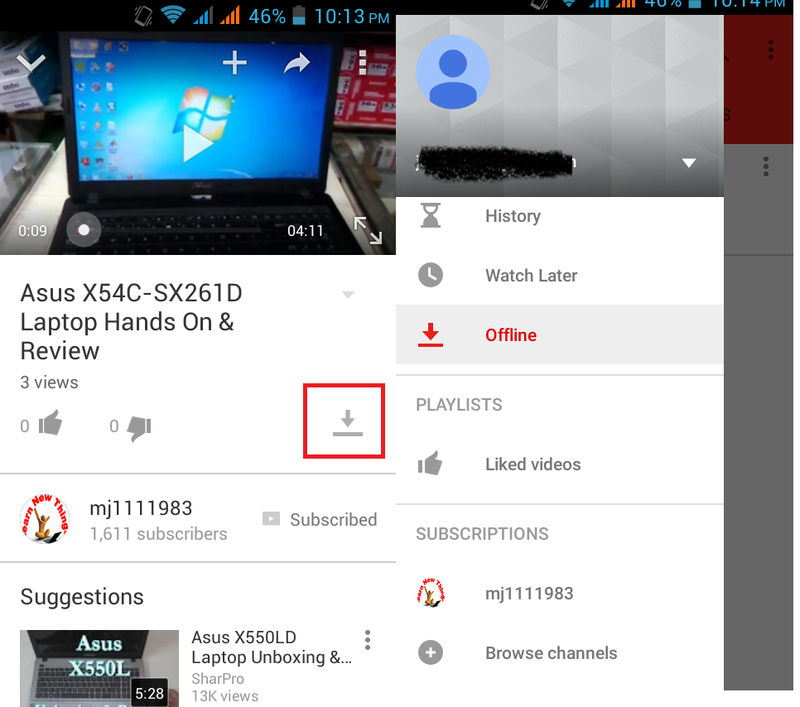 The videos are available for offline playback only through the YouTube app, and can be downloaded via mobile data or Wi-Fi. The offline videos are available for viewing within 48 hours only. 4. 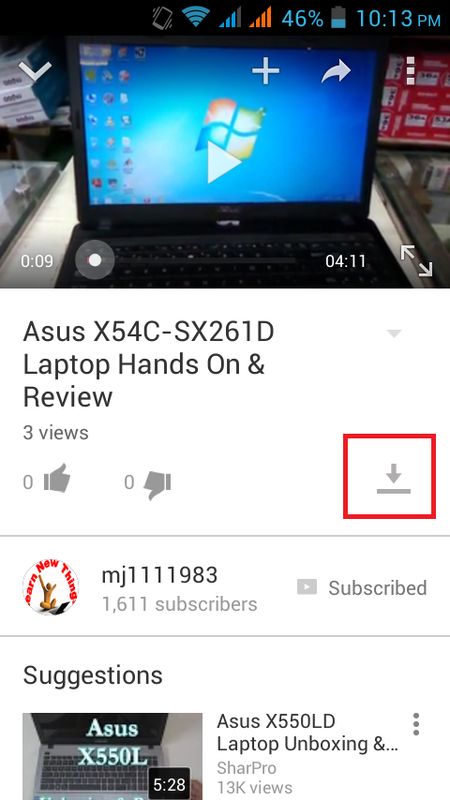 Your offline video will be save in “offline” section in your home page for 48 hours only.